Where will you graduate from? 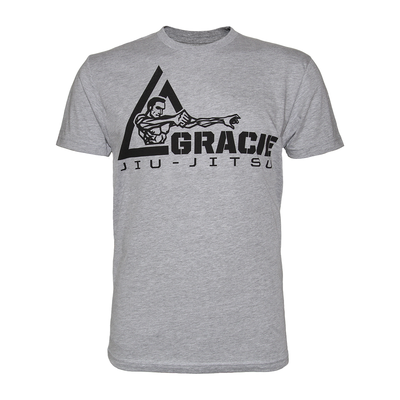 Learn Gracie Jiu-Jitsu, learn the Gracie Philosophy, learn the Gracie Way -- Join the revolution at www.GracieUniversity.com. 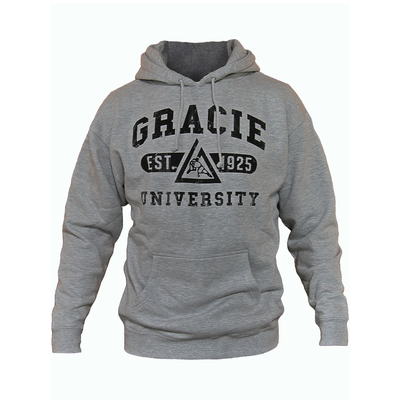 Gracie University has been added successfully to your wishlist. Garment Details: 100% soft cotton, large front and back print. This shirt is the perfect blend of softness and durability. 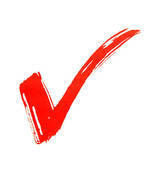 It's true to size and good quality.